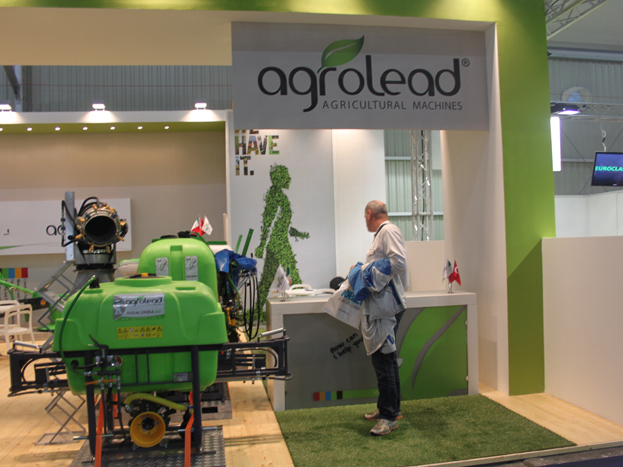 AGROLEAD AGRICULTURAL MACHINERY secondly participated to the worlds largest and number 1 agricultural show , AGRITECHNICA 2015. 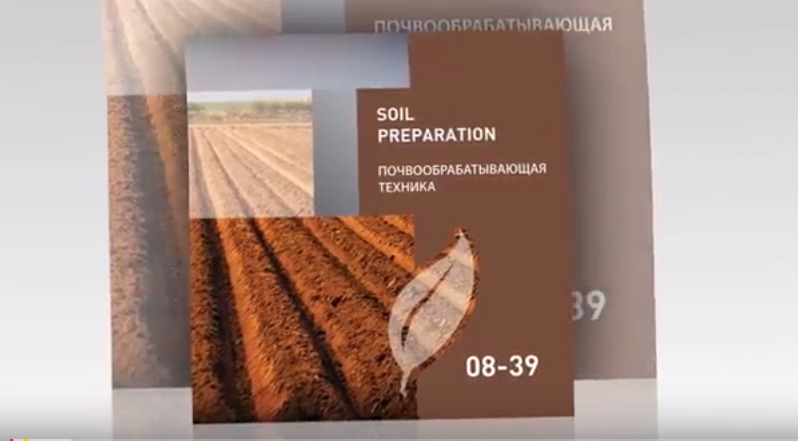 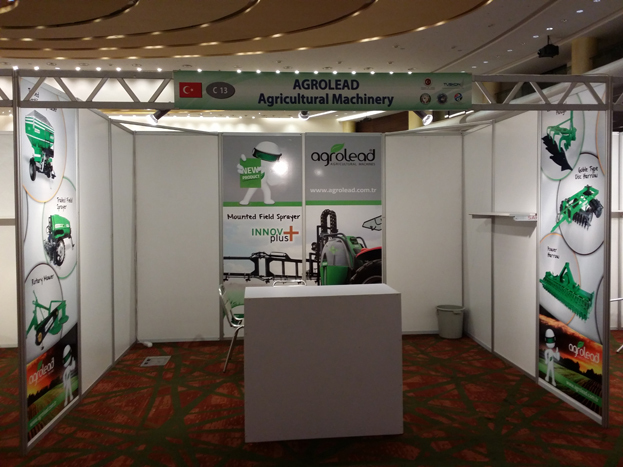 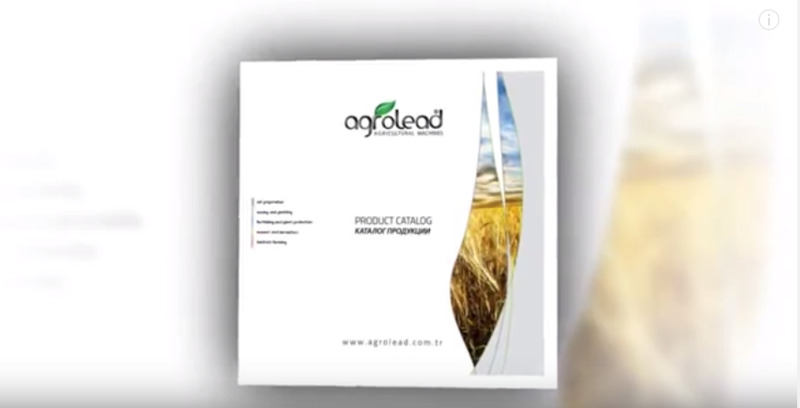 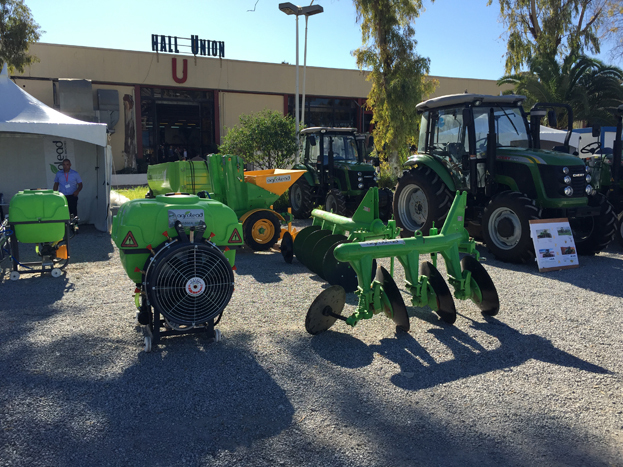 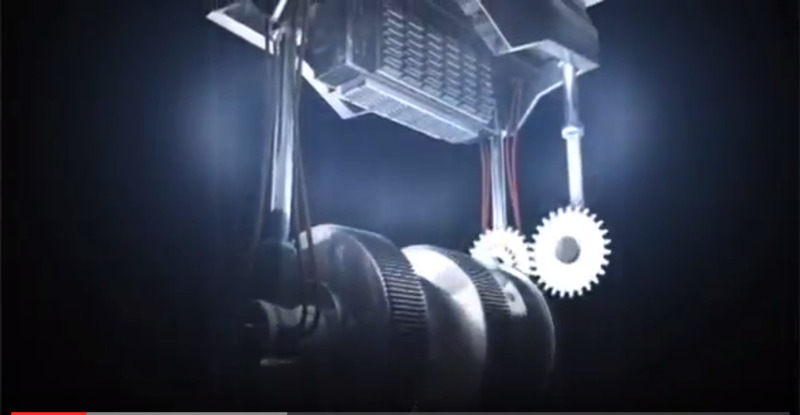 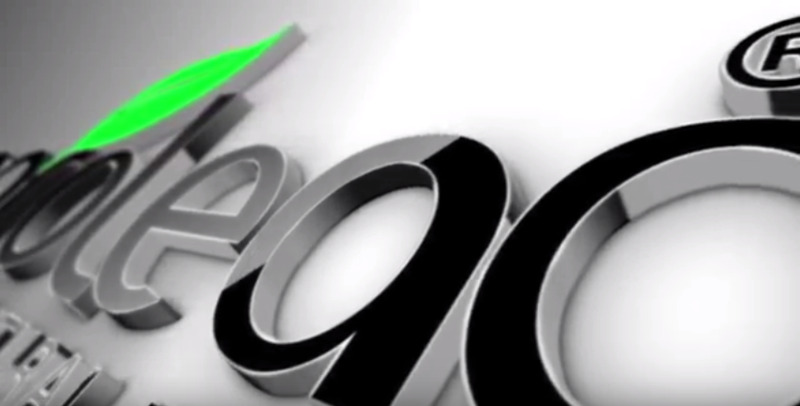 AGROLEAD Agricultural Machinery participated to ALGERIA FOODEXPO 2014 , 2nd International Food, Agriculture and Technologies Exhibition, between the dates of 20-23 November 2014 in SAFEX Expo Center at Algiers/ALGERIA. 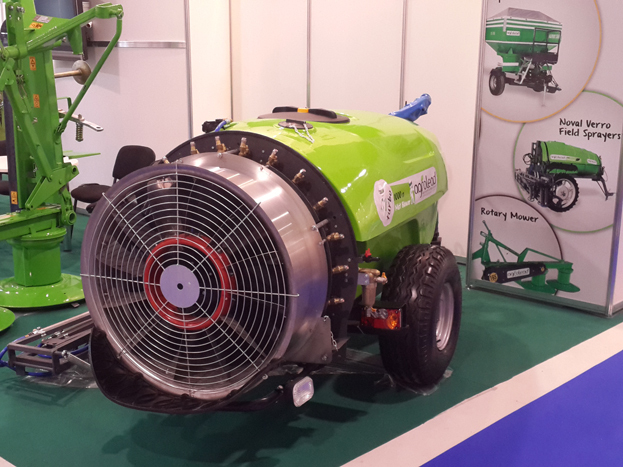 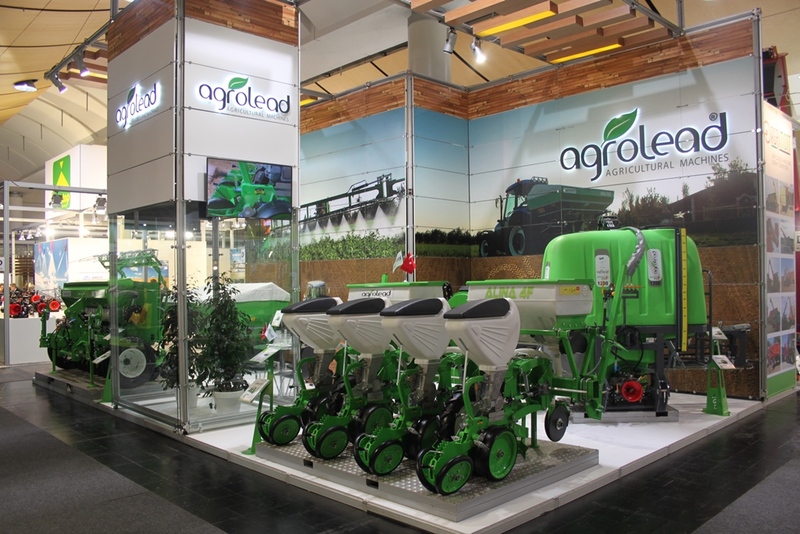 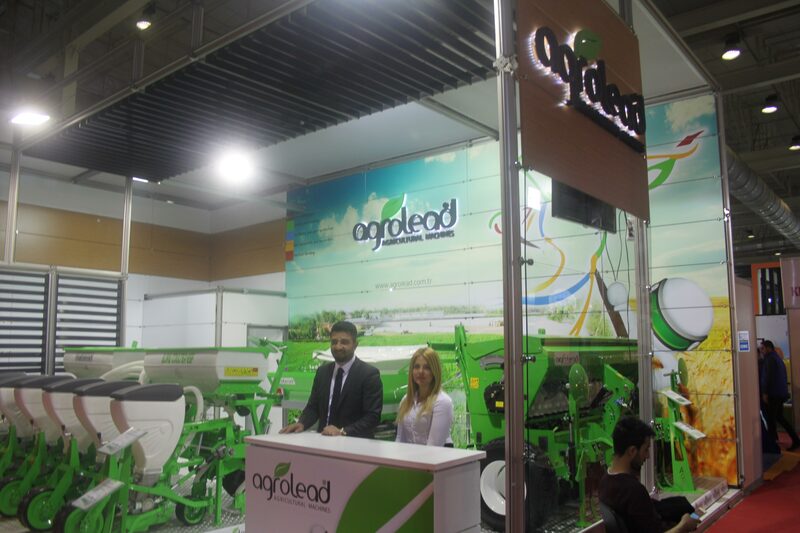 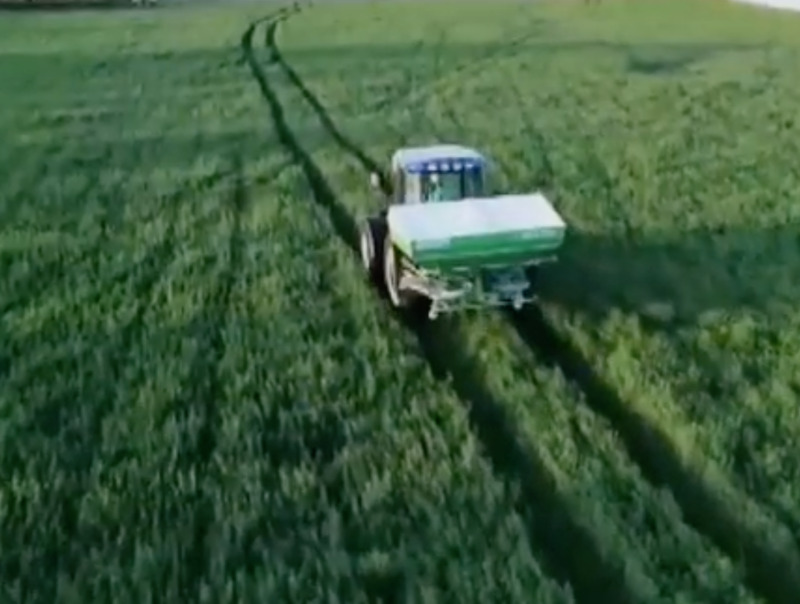 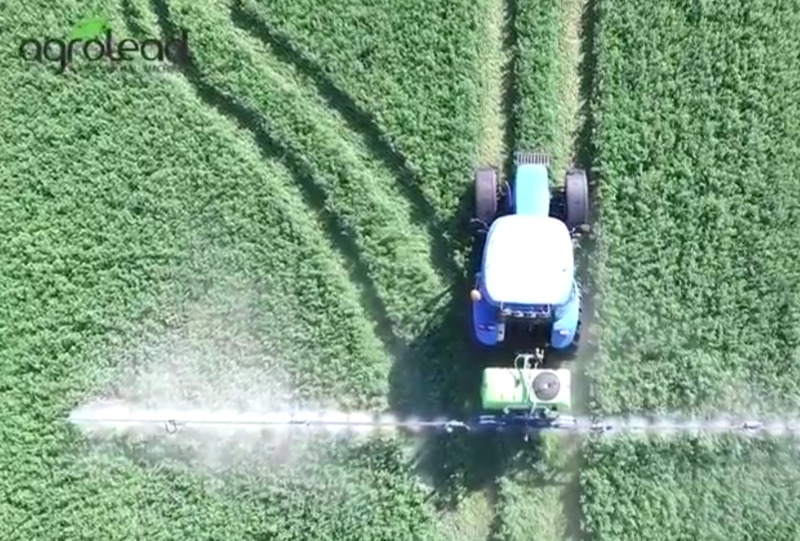 “AGROLEAD Agriculture Machinery attended the 41th edition of the EIMA 2014. 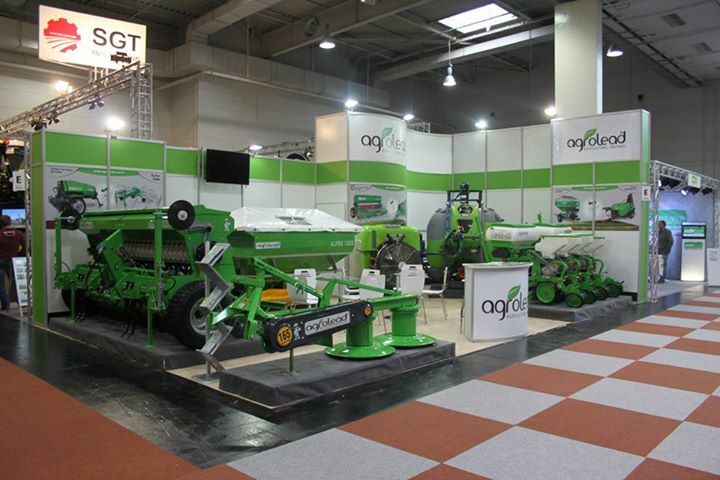 We participated to the World's Number 1 Agricultural Show "AGRITECHNICA" on 12th-16th Of November 2013 !